Your vehicle has very complicated wiring system. Most mechanical functions are now controlled by the vehicles electrical system. Today’s cars are controlled by a computer with a complex system of wires and sensors all working together. If for any reason the system is interrupted, such as a bad wire or bad sensor, it may affect the way of your vehicle operates. At Peekskill Shell Auto Repair, we have a full line of diagnostic tools and experience ASE certified technicians. Although electrical systems are very complicated, our technicians understand your vehicle’s electrical system and can quickly and effectively diagnose the problem. Our scanning equipment are the same or better than what is utilize by the dealership. At Peekskill Shell Auto Repair & Tires, we pride ourselves on the way we are able to pinpoint the problems quickly. Time is not wasted on guesswork. This experience helps to minimize the time and cost in making your vehicles electrical repair. 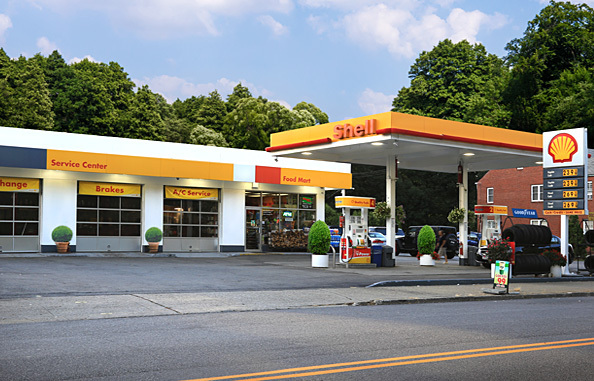 Peekskill Shell Auto Repair & Tires providing vehicle electrical systems solutions and repairs for customers in Peekskill, NY, Cortlandt Manor NY, Putnam Valley NY, Mahopac NY, Yorktown Heights, NY, and surrounding areas.